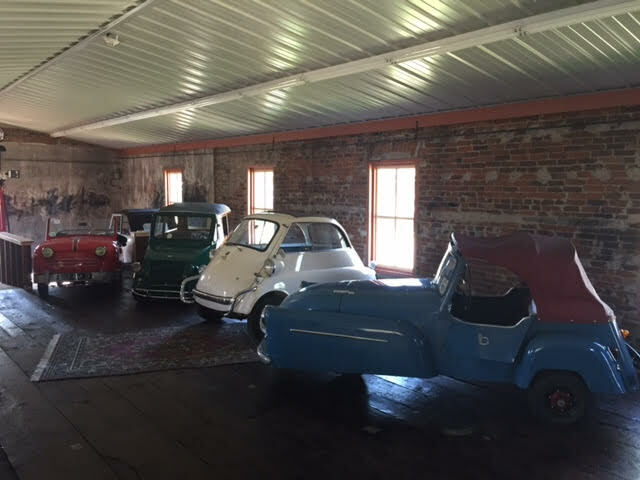 Come visit the Midwest MicroCar Museum located west of Madison in Mazomanie, Wisconsin. 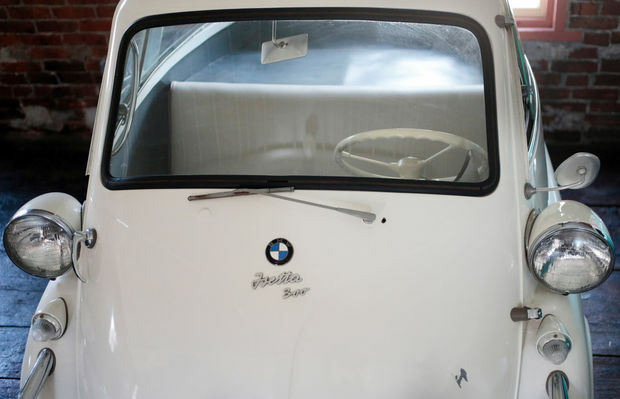 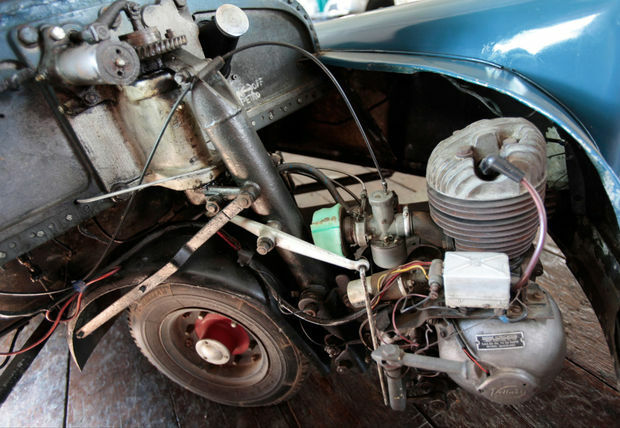 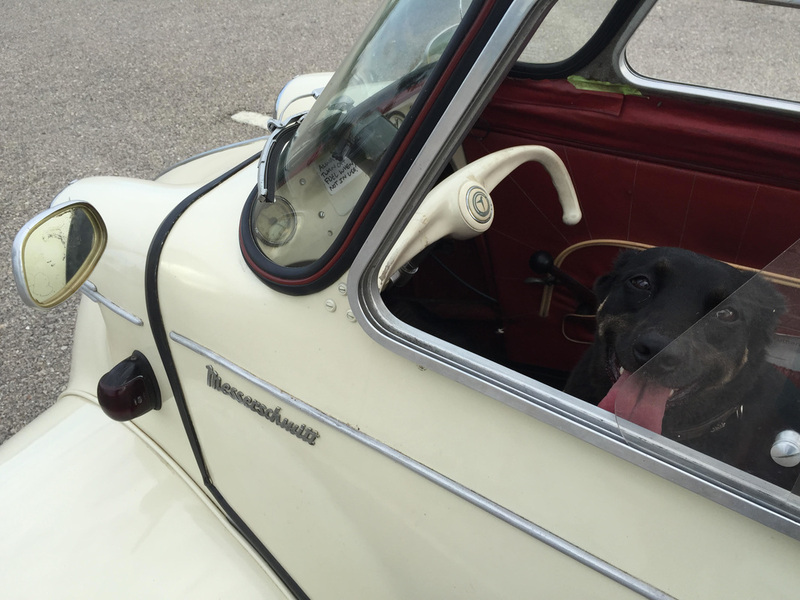 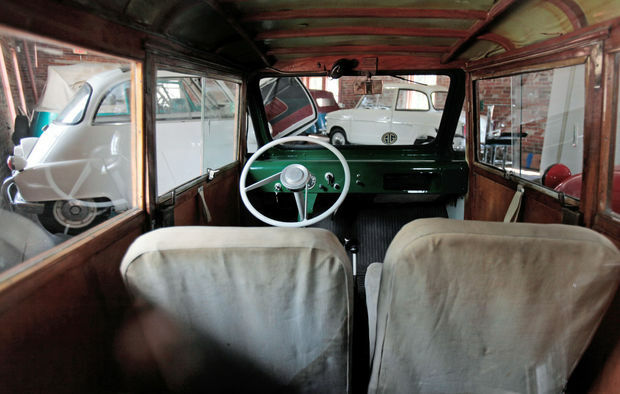 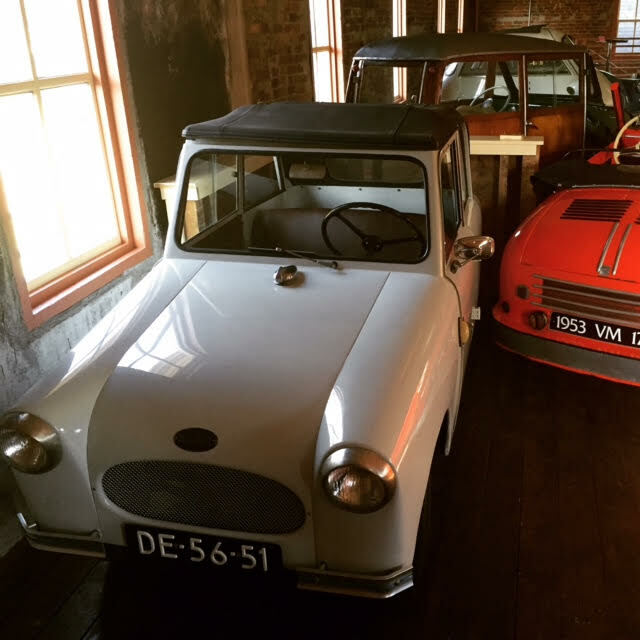 In this quaint, yet historical and eclectic building you will find a rotating collection of some of the most bizarre and unique vehicles including microcars, bikes, mopeds, and more. 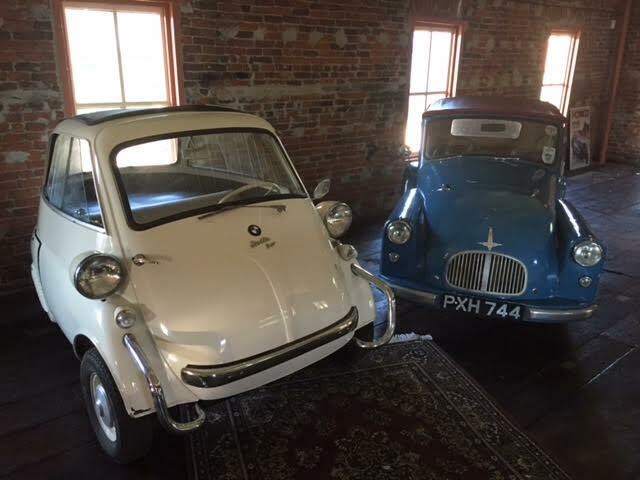 Check out our Facebook page for more photos and up to date information! 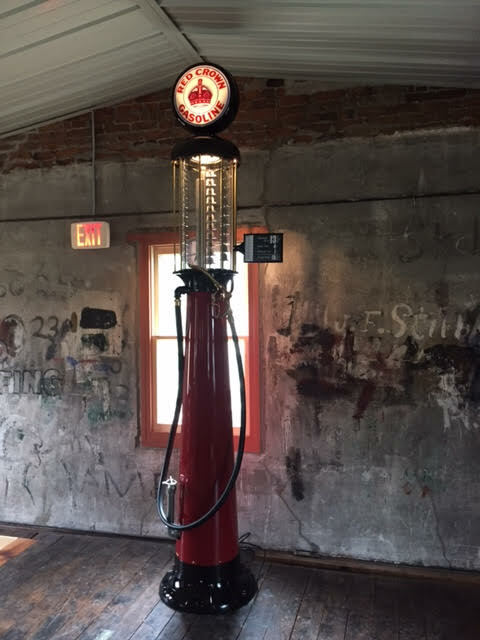 Read our rave reviews on TripAdvisor and come visit! 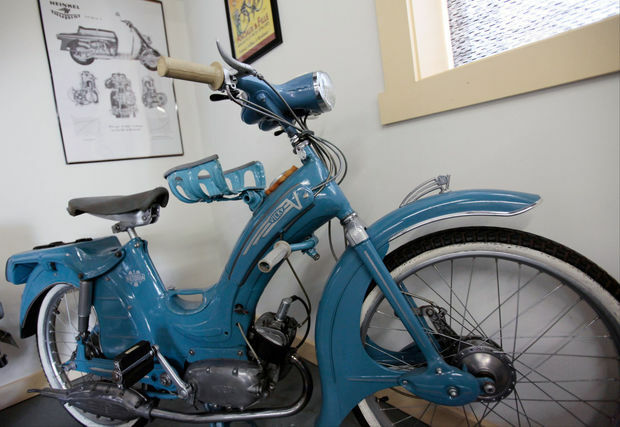 Be sure to also visit the newly added, Vintage Cycle Room located just down the street! 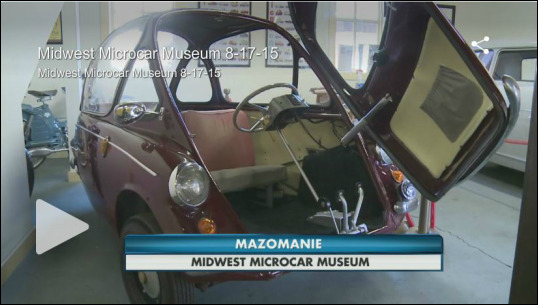 The Midwest MicroCar Museum is run as a not-for-profit organization with all donations going towards local charities. 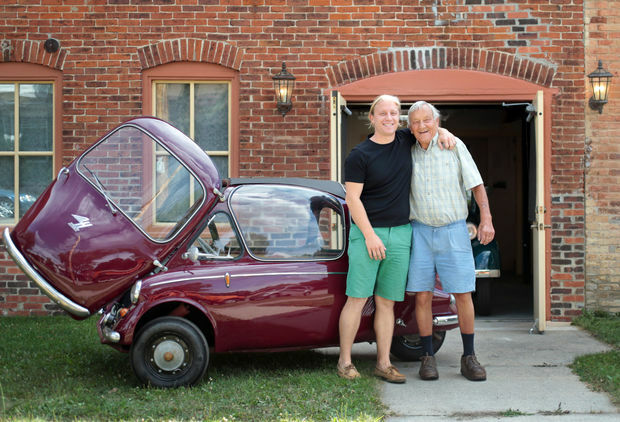 The Midwest Microcar Museum has raised over $3,000 since 2015! 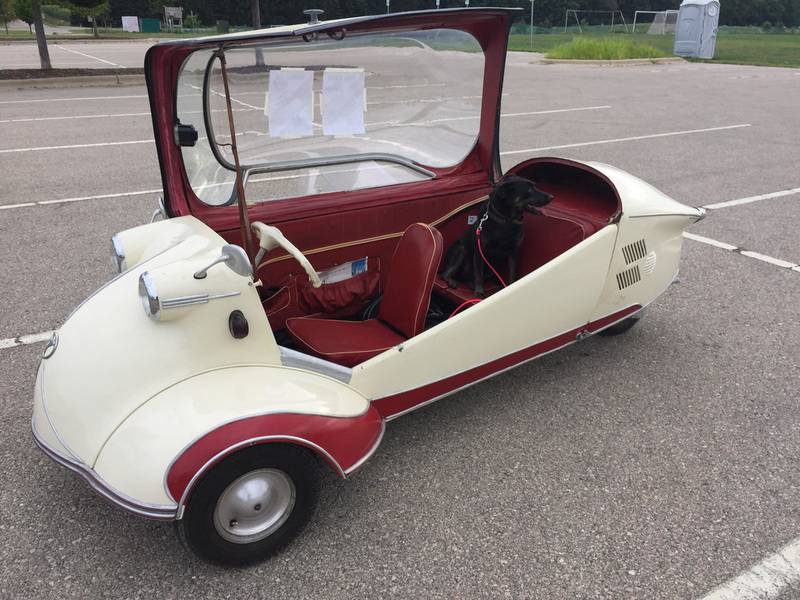 Visit our Facebook page below for more photos!